Office furniture has been the passion of our group since our establishment. Serving our dearest consumer of their needs for functional and cost friendly pieces of furniture has been the outmost purpose of the company. 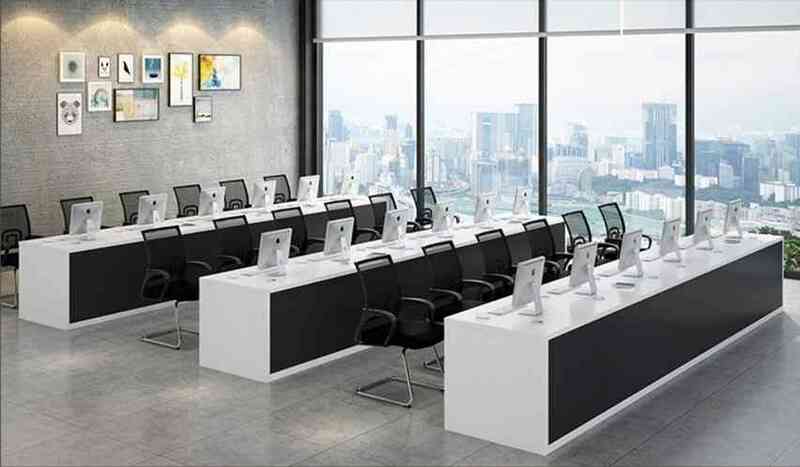 We offer the modern yet affordable office furniture system and assuring an efficient after sales service support. These furniture adds to productivity and efficiency of our client. To provide the widest range of office furniture products at affordable price and great customer service. Acting to become one of the leading furniture provider in the Philippines.